Pembuangan produk yang bersangkutan (barang, perlengkapan elektronik, sel baterai yang mengandung Merkuri) tidak boleh dilakukan secara sembarangan. Patuhi peraturan yang berlaku di negara Anda mengenai pembuangan barang/produk elektronik. We are the world’s biggest motherboard manufacturer, and renowned our design thinking that revolves around users – just like you. 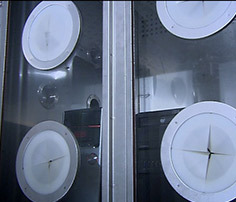 Our engineers employ exacting standards to guarantee quality throughout the product’s life, choosing the finest components for real-world protection. 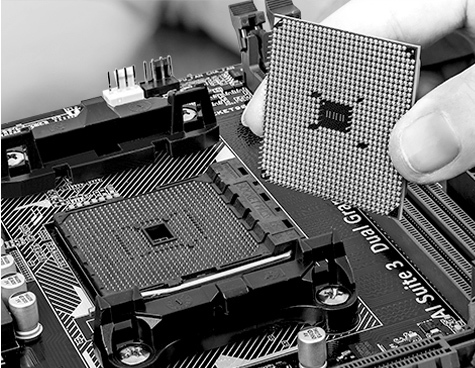 Our motherboards are proven to be compatible with more than 1,000 components and devices, and undergo a minimum of 7,000 hours of strict validation. 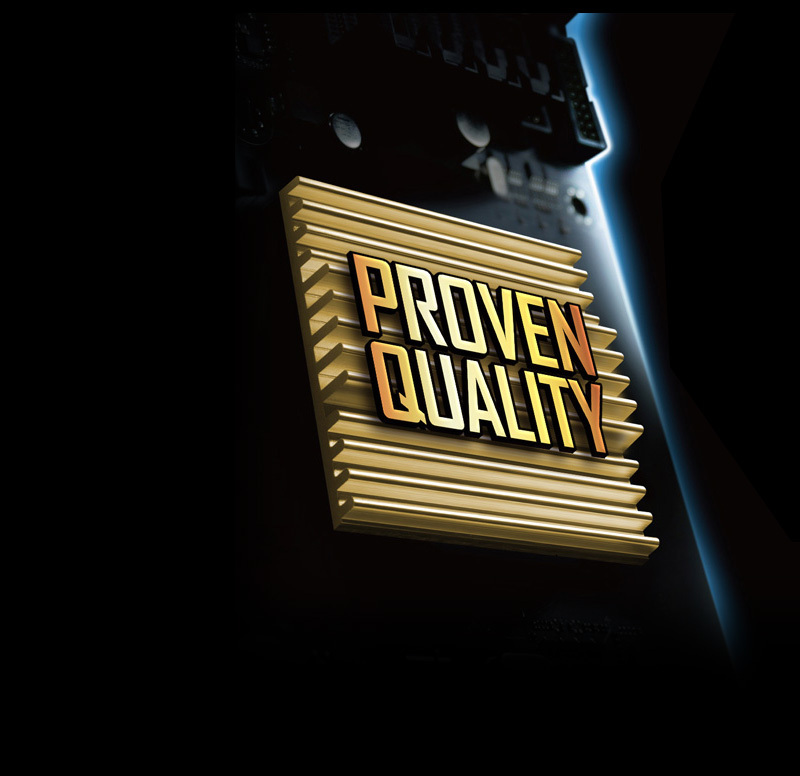 That gives you the peace of mind of knowing that ASUS motherboards are fit for all environments and applications. 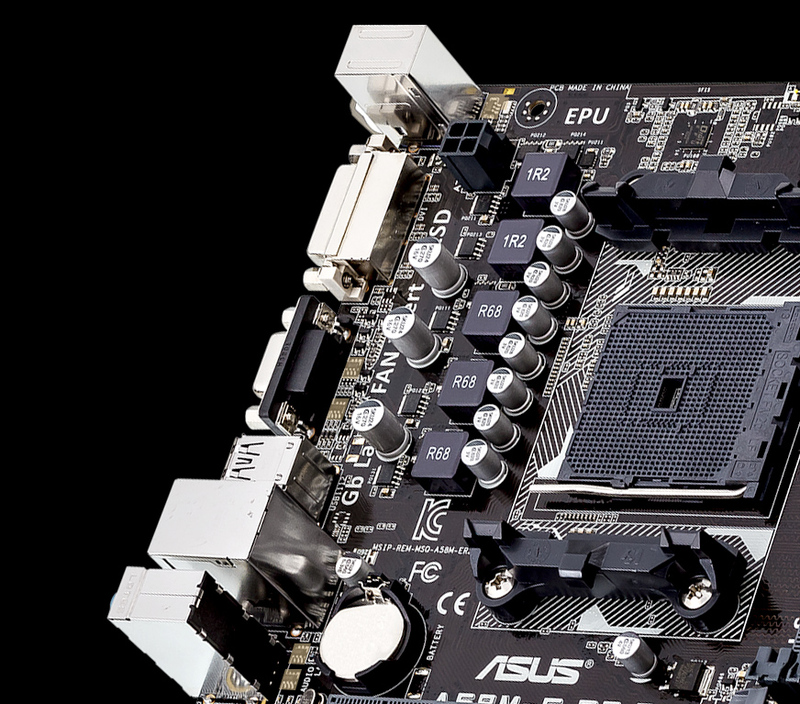 To build your PC with the best foundations, build it with an ASUS motherboard. 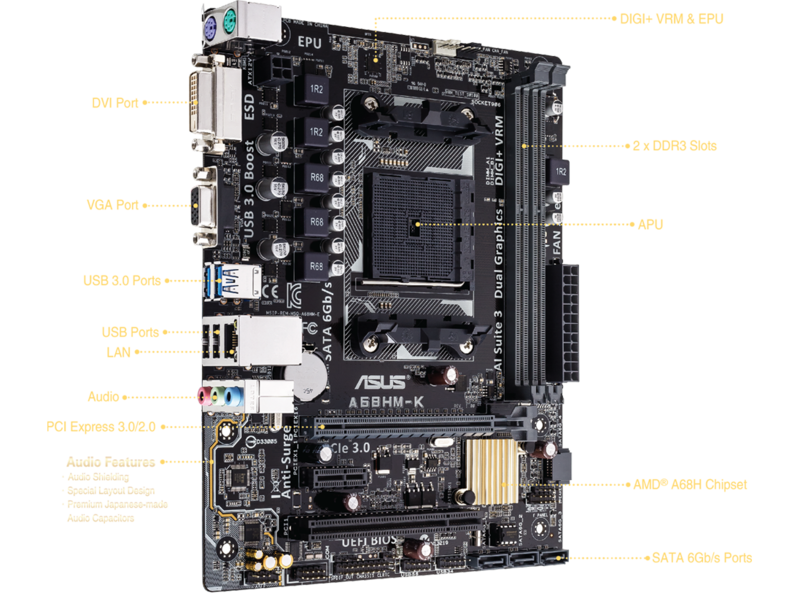 Precise digital power control with ASUS DIGI+ VRMVoltage regulator modules (VRMs) are among the most essential motherboard components. A good VRM intelligently delivers CPU power based on actual needs at any given time. 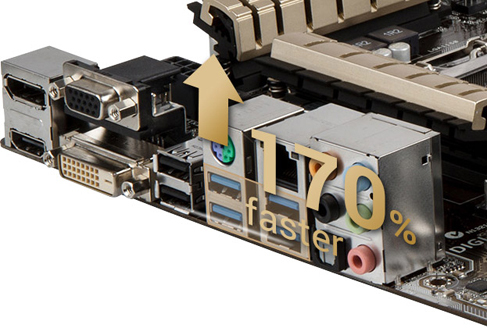 ASUS was first with digital power design featuring faster sensing and response to deliver precise CPU power on demand. 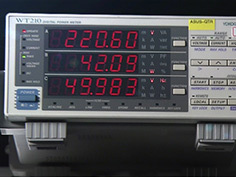 This great accuracy reduces energy waste and of course improves system stability thanks to more consistent delivery. Enhanced DRAM overcurrent protectionOnboard resettable fuses prevent overcurrent and short-circuit damage. 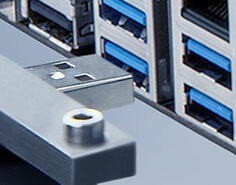 This extends beyond I/O ports to DRAM to safeguard the lifespan of both your system and connected device. 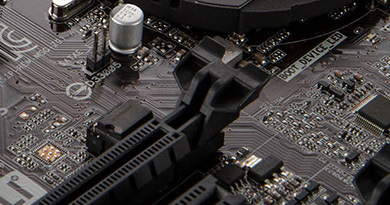 Stainless-steel back I/O that lasts 3X longerASUS motherboard back I/O panels are made from strong and corrosion-resistant stainless steel, which is bonded with a thin layer of chromium oxide to enhance anti-corrosive properties. Passing 72-hour spray salt endurance tests, ASUS stainless steel back I/O panels have a lifespan that’s three times (3X) longer compared to ordinary panels. ESD Guards for protection from electrostatic dischargeElectrostatic discharge (ESD) can happen suddenly, and its damaging effects are easily underestimated. ASUS ESD Guards are tested to very high standards, capable of up to +/- 10kV for air discharge and +/-6kV for contact discharge. We employ an active protective circuit design to guard your system against electrostatic interference and damage, providing greater component longevity. 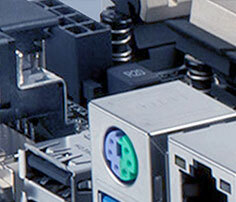 Keyboard and mouse connectors:Additional on-circuit ESD transient-voltage-suppression (TVS) diodes. LAN port:ESD TVS diode protection on the LAN circuit. 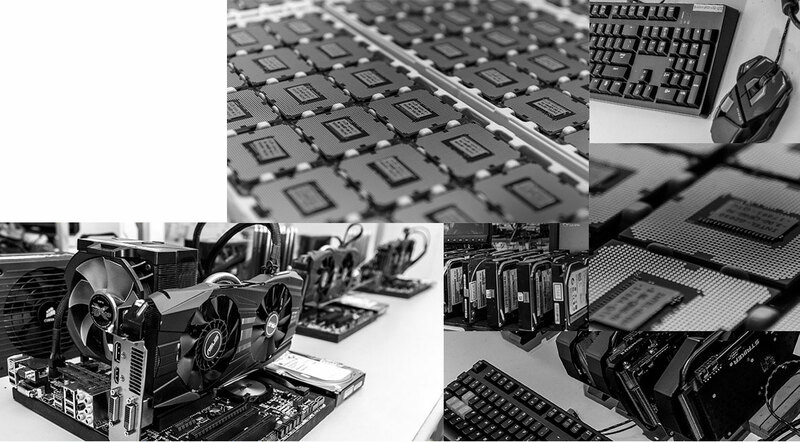 We’re so confident in our motherboards’ superior compatibility that we publish our entire QVL for all to see — delivering you more choices for worry-free PC-building experiences. 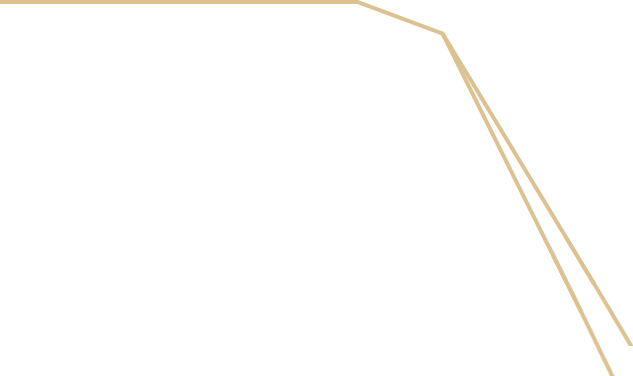 There are no gaps in our QVL: every compatible component is on the list for all to see. To check that a particular component or device is compatible with your motherboard, just reference the QVL for instant reassurance. 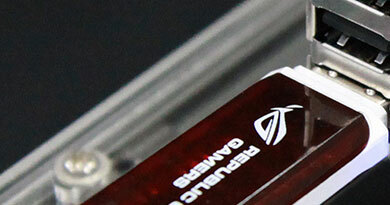 When you choose an ASUS motherboard, it’s likely you’ll also go with ASUS for other components. 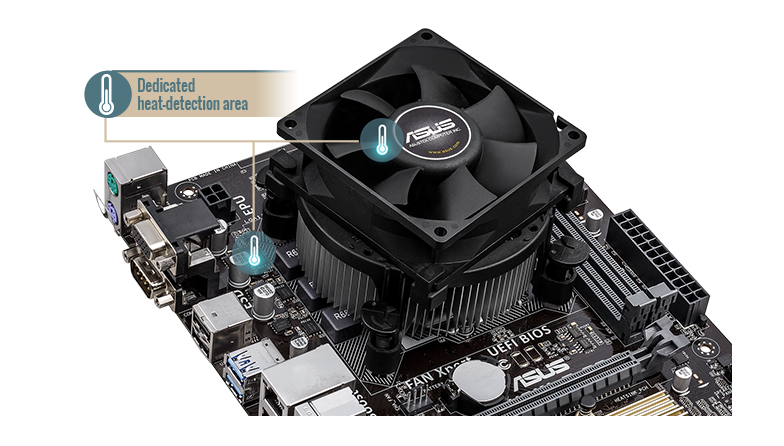 ASUS designs products from the ground up so that graphics cards, sound cards and optical drives work flawlessly with your motherboard. Games or multimedia — it’s always ready! Map to MyFavorite:Quickly find tuning options and add preferred tools to the MyFavorites list! EZ Tuning Wizard – OC and RAID:Select your hardware and use scenarios to tune system performance or streamline your RAID configuration for faster data retrieval and backups! EZ D.O.C.PImprove your DRAM performance with a click! Intuitive graphical fan controlFine-tune individual fans simply by dragging a curve with the mouse! 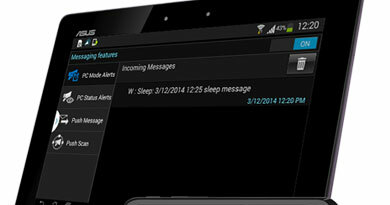 Real-time hardware monitorBenefit from instant information from the critical parts of your system! 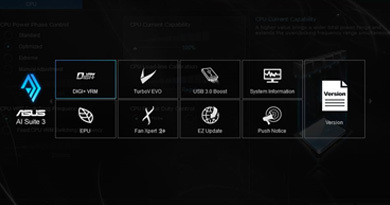 Fan Profile:Detailed CPU and case fan information for instant cooling! 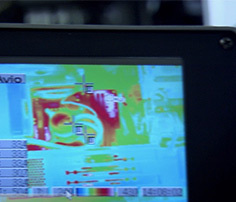 SATA Information:Displays SATA port details for you to easily recognize devices! 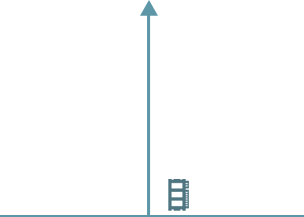 Fast Clock Adjustment:Use mouse controls to change the time and date! EZ D.O.C.P :Improve your DRAM performance with a click! Shortcut:Press Enter to create shortcuts to favorite settings, or select an existing shortcut and press F4 to go straight there! Quick Notes:Make notes and capture BIOS-related ideas, quickly and conveniently! Last Modified Log:Track last change and save preferred profiles onto a USB drive! SATA Port Renaming:Rename SATA ports for easy identification! We understand how you use your PC. From assembly, system setting and monitoring, and to firmware and hardware updates — we’re all about making your life easier. That’s why we never stop developing new and exciting DIY opportunities to make PC DIY easy, fun and free from hassle! AMD® A-Series Accelerated Processor with AMD Radeon™ R Series GraphicsThis motherboard fully supports the latest AMD Socket FM2+ Kaveri APUs with AMD Radeon R series graphics and retains compatibility with AMD Socket FM2 (Richland and Trinity) APUs. AMD Socket FM2+ APUs support Microsoft® DirectX 11.1 for incredibly fast and smooth graphics, native PCI Express 3.0 for full-speed expansion and 4K resolutions via HDMI and DisplayPort connections. 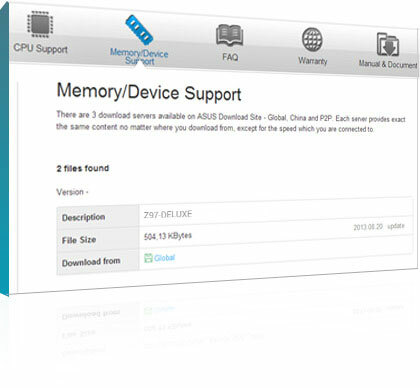 AMD® A68HFCH(Bolton D2H)AMD® A68HFCH(Bolton D2H) is designed to support up to 5GT/s interface speed and PCI Express™ 2.0 graphics.It supports 4X SATA 6 Gb/s ports and 2X USB3.0 ports.